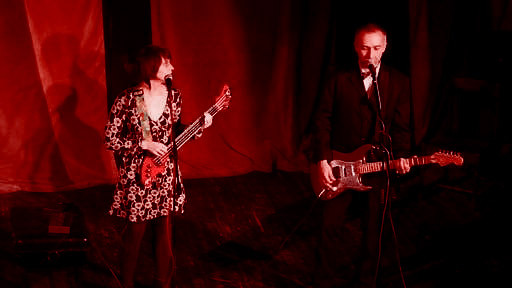 Legendary new-wave band from Moscow “NOTCHNOI PROSPEKT” – first time in Berlin! This entry was posted on Monday, February 11th, 2013 at 06:32. You can follow any responses to this entry through the RSS 2.0 feed. Both comments and pings are currently closed.